Today we have our deputy Ed., Lauren Shantall, in the guest blogger seat. Thanks, Lauren! Itâ€™s really encouraging for the South African design industry to watch an emerging designer like Liam Mooney go from strength to strength, providing proof that perseverance and talent will out. 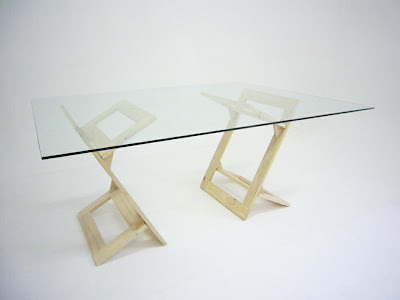 An industrial design graduate, Liam has been producing furniture since 1996 and has exhibited his work locally and in New York, London and Scandinavia. 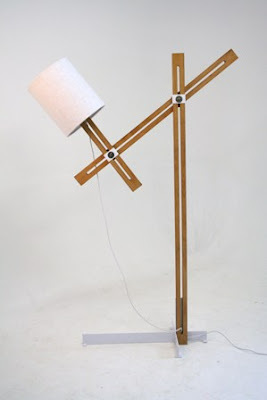 The designs featured here â€“ including the Arc lamp you see above – are all made in sunny South Africa. 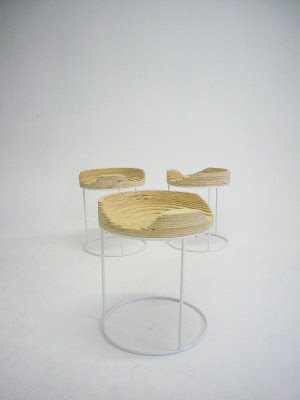 All Liam Mooney’s designs are available through the Whatiftheworld / Design Studio, of which Liam is a founding member.